Dog cafe | 14 Unique Thematic Cafe You Should Visit in Seoul! Most people in Korea live with someone else. 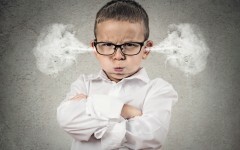 Therefore, in order to get a dog, they need to obtain the consent of all the relatives. In addition, Korean homes usually do not have much space to fit it even animal. 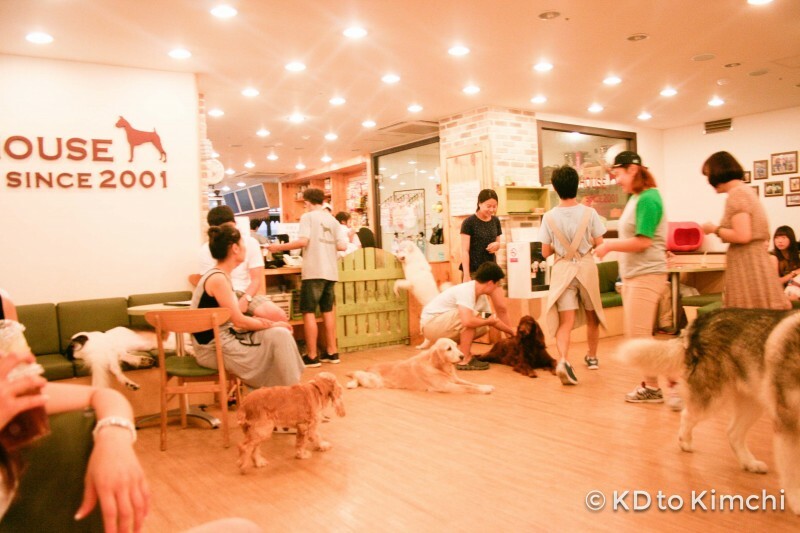 The dog cafes can be found in many cities in Korea. You buy yourself a drink and treat for the dog, and you can have fun all you want.